Solid Surface splashbacks provide an attractive, easy to clean, continuous surface which can highlight and complement your work surfaces and units or blend into the background. 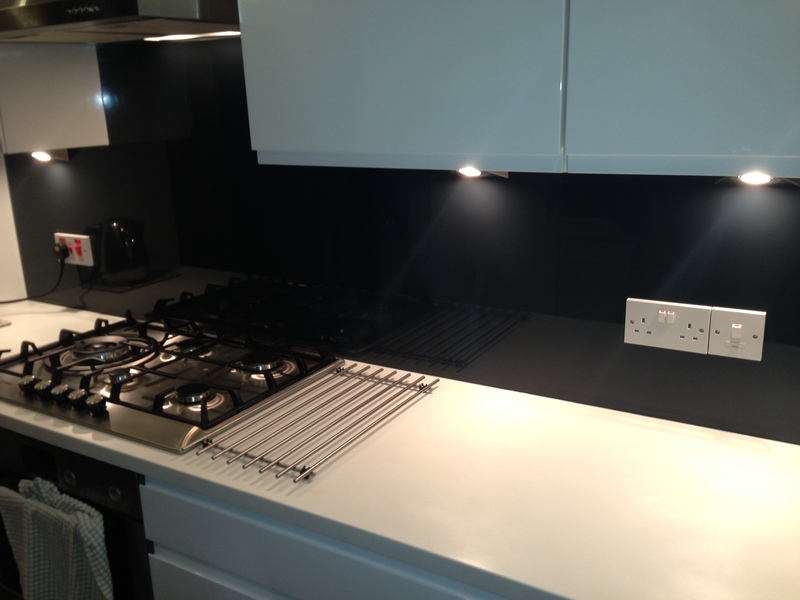 Forget tile grouting which picks up food stains or bathroom mould. A splashback wipes clean in seconds and looks great for years. 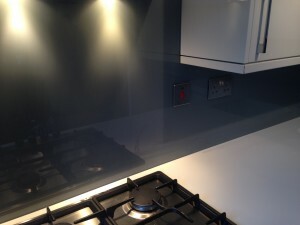 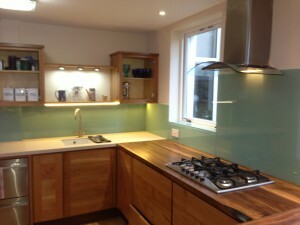 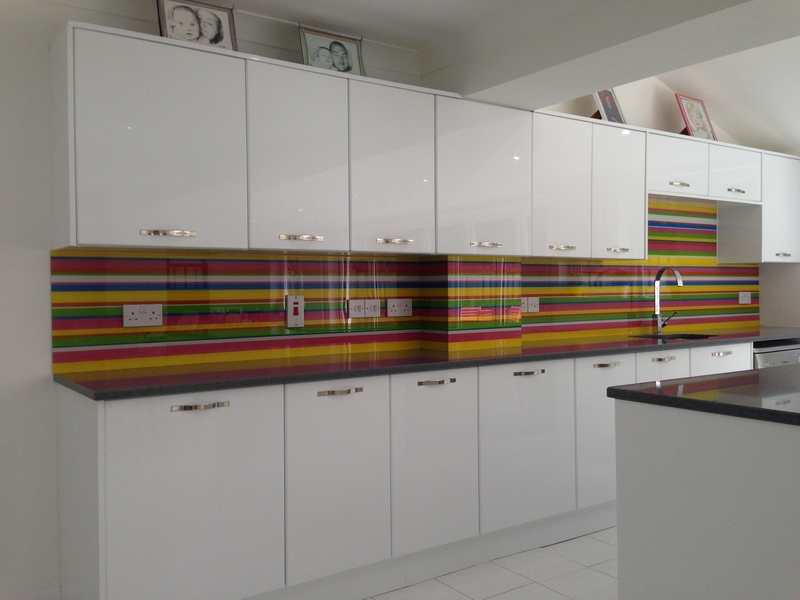 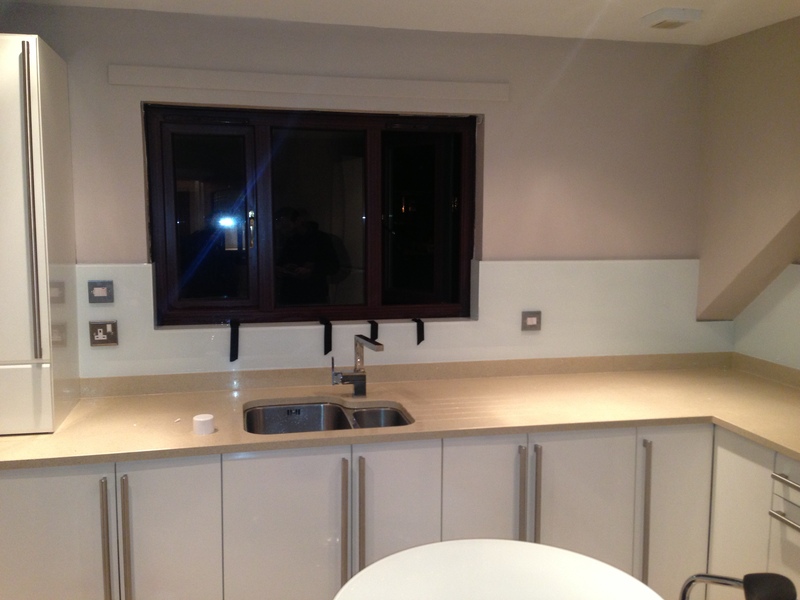 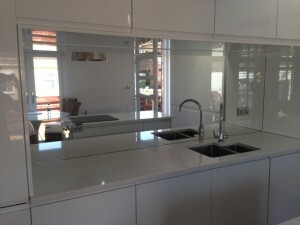 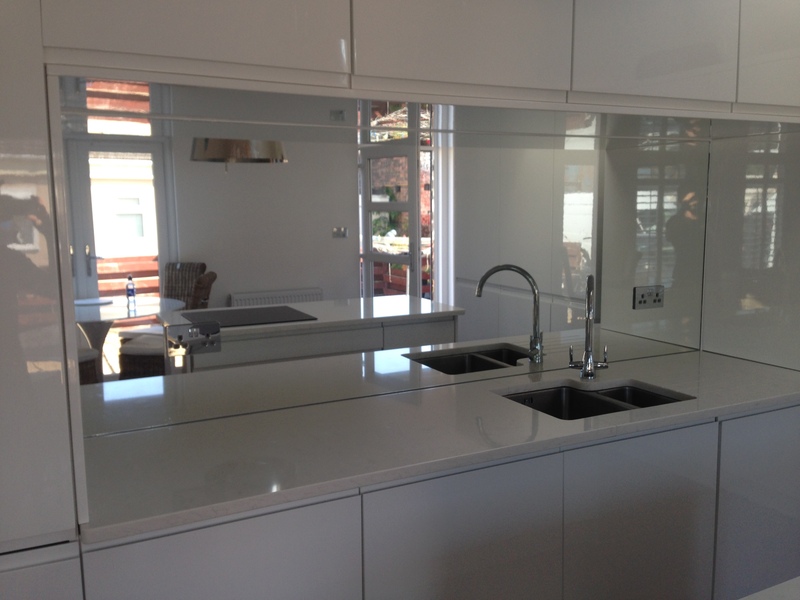 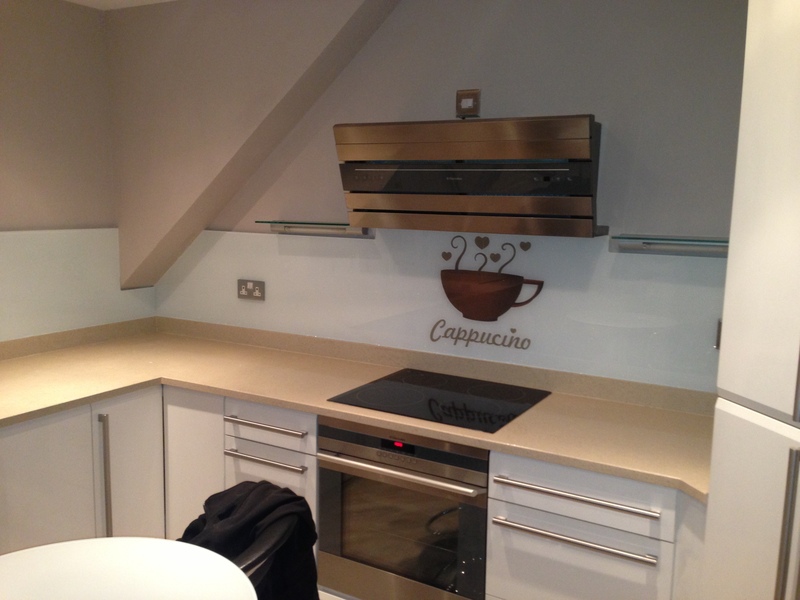 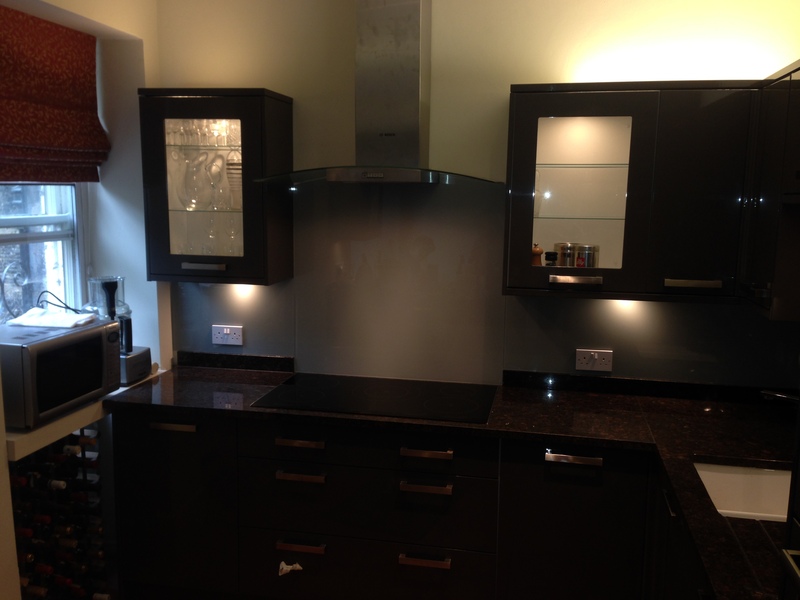 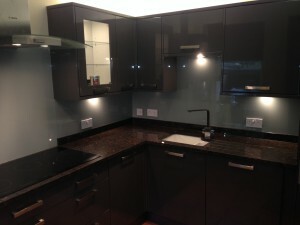 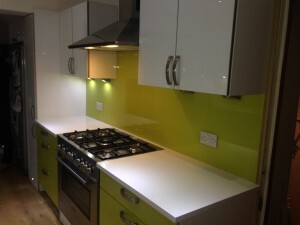 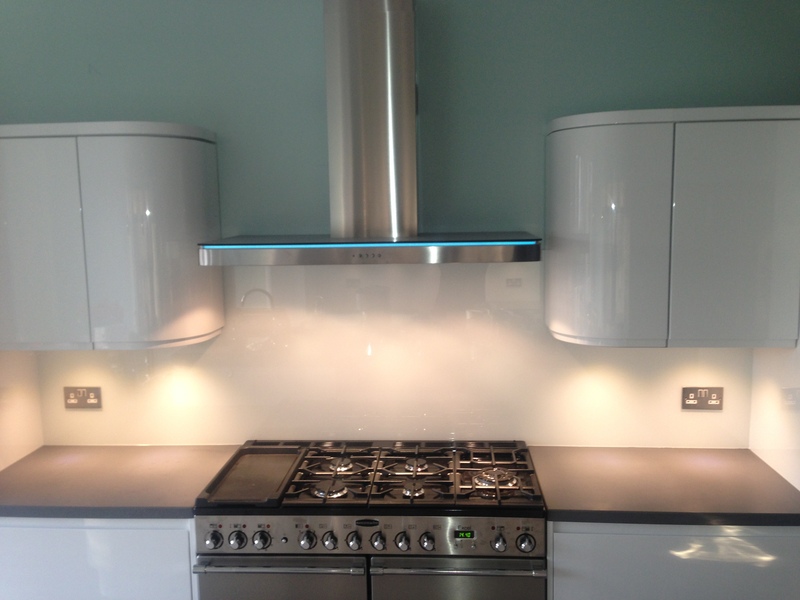 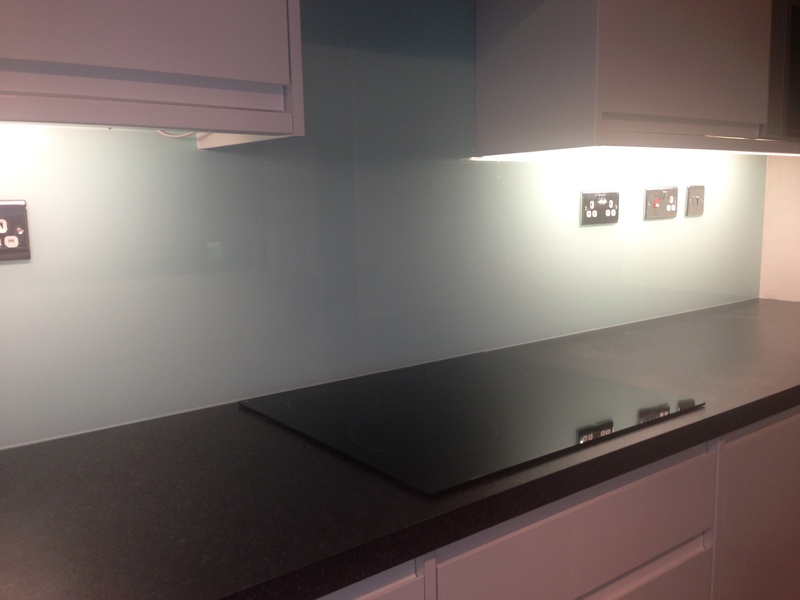 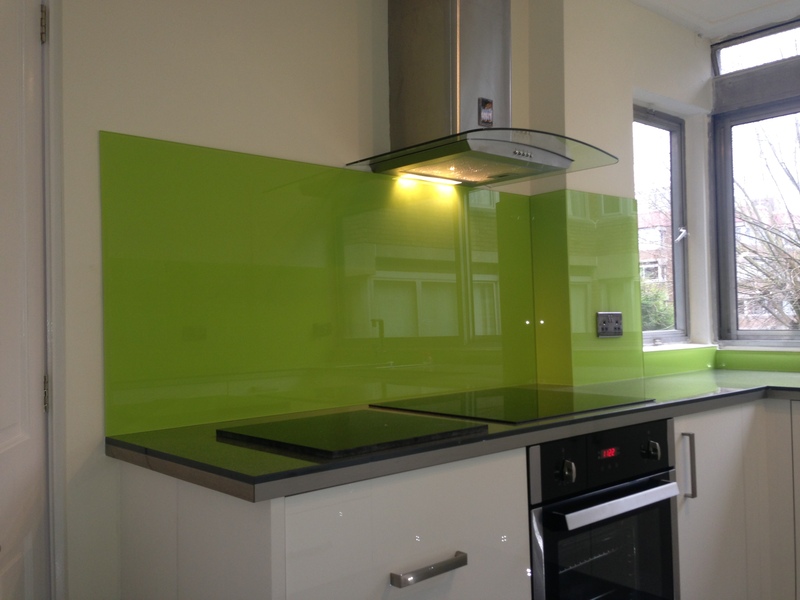 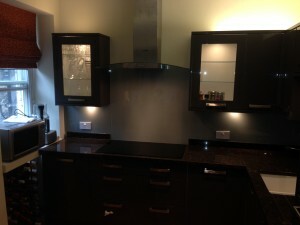 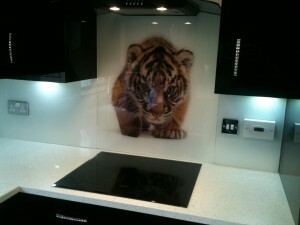 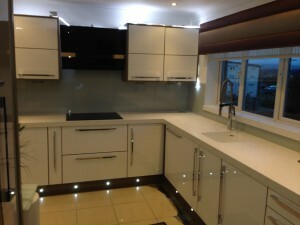 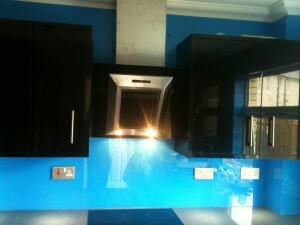 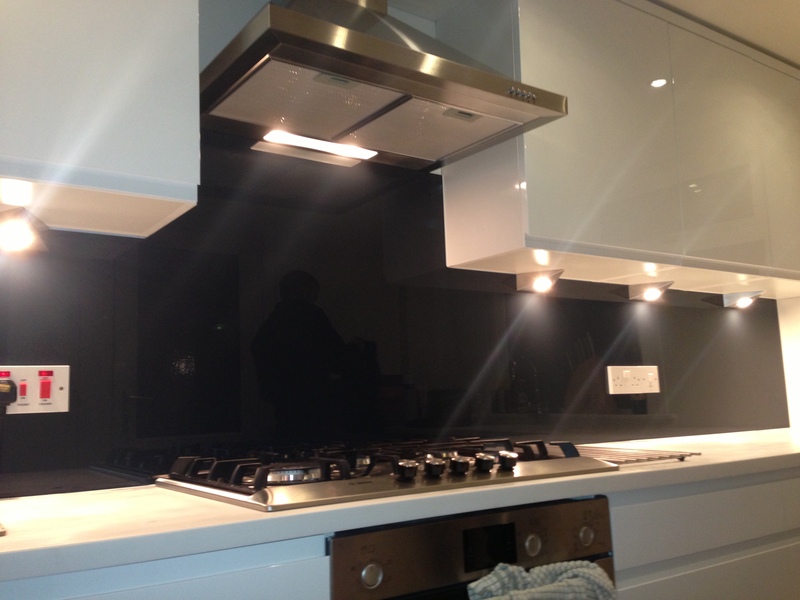 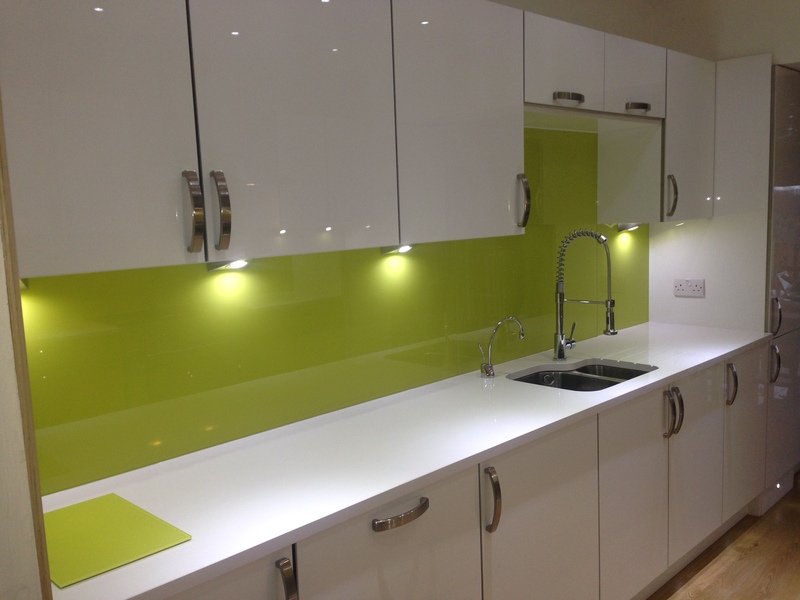 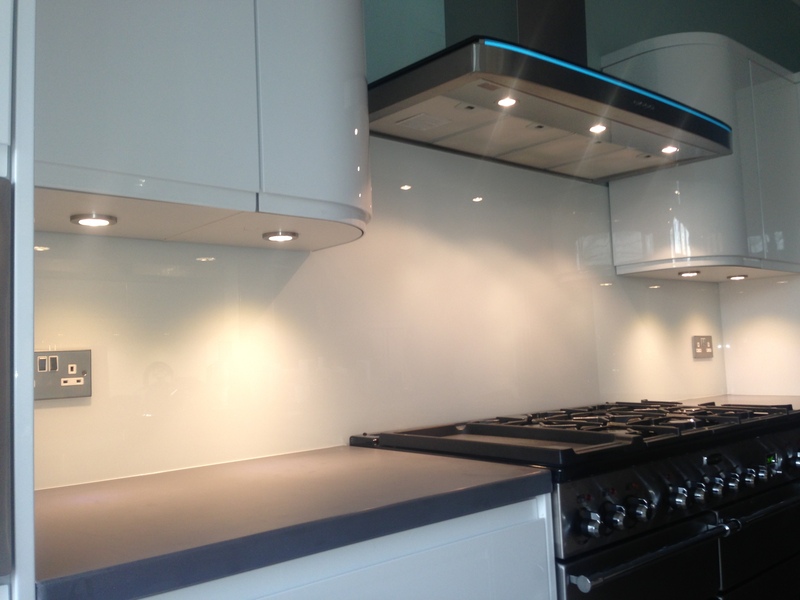 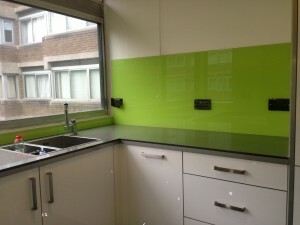 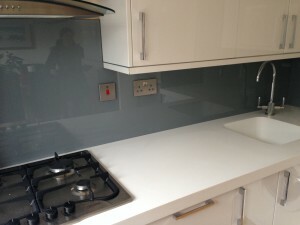 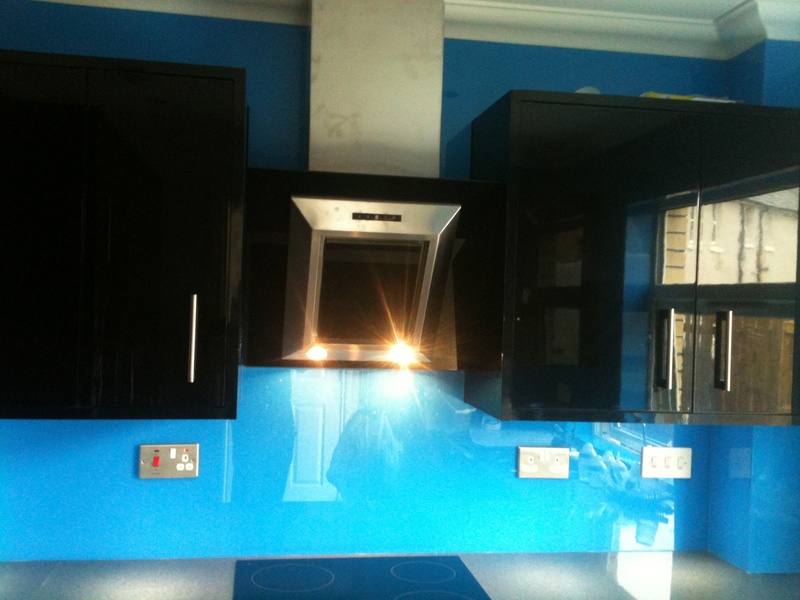 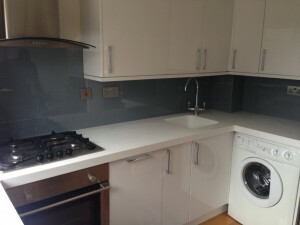 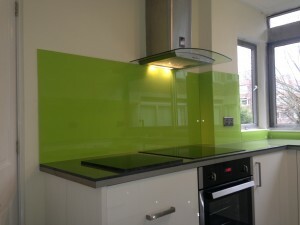 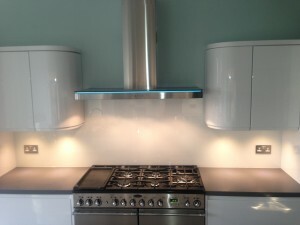 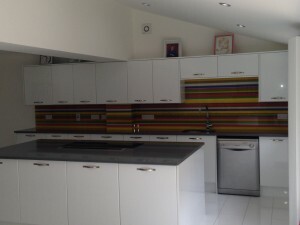 We can supply and install any size of splashback in any colour, with or without lighting.